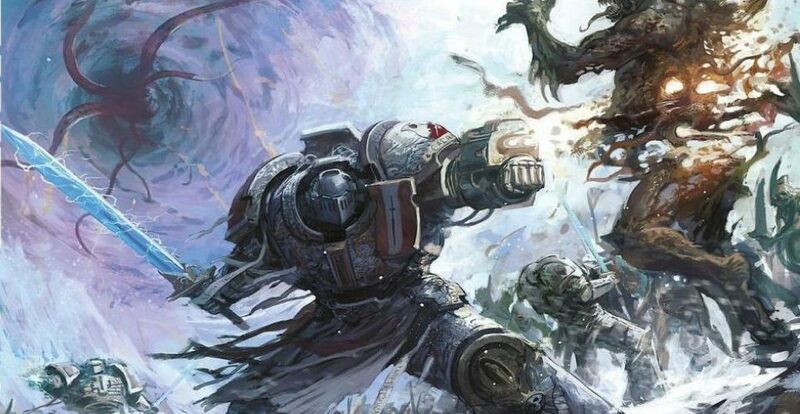 I really really like the Grey Knights lore in 40K I remember them being an interesting unit in Rogue trader and then in Epic where they were a single unit you might take if fighting Chaos but not an army on their own. 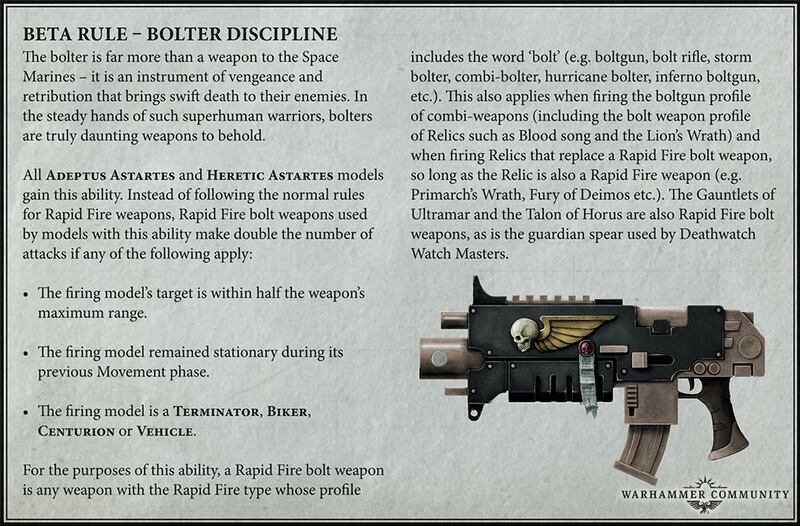 Then came 5th edition when they received a separate Codex and suddenly they were a whole separate force with some really nice miniatures all their own. It's a great look, a great theme, and a great concept for an elite strike force in the game. In 5th they were a top-tier army. In 8th ... they are widely regarded as the bottom tier army of the game. This is sad on one level but it also opens up some possibilities as there have been Grey Knights all over eBay for the last year. It occurred to me that since they are an elite army and there are a lot of them showing up for sale online it might not be too hard to acquire them in nicely painted form at a reasonable price. I've been interested in adding them to the house armies for a while so this seemed like a great opportunity to do that. So ... the goal: Build a fully painted Grey Knights army without ever lifting a brush to paint them myself and without paying a premium for having it done. This was to be a total refugee army. I started looking last January, and this first month of 2019 has seen the final acquisition needed to make my Grey Knights army really playable in 8th edition 40K: A third strike squad! This opens up the Battalion option and a decent number of Command Points when fielding them. It's a nice milestone to have achieved. Now I like the silver look for these guys, not the literal grey look, and that seems to be the default color scheme along with red and white heraldry. It's been fairly easy to acquire and there are still a lot of options out there. I don't have any air units, I don't have a land raider, and I could always use another Dreadknight and some more Paladins. *I'm cheating a little bit on the Razorbacks. They are not painted. I brought them over from another army and I will probably end up painting them myself. It's around 2300 points right now so I can play pretty much any normal scenario and have some options on what to bring. The core of the force is 3 strike squads in the razorbacks who sport lascannons to give some usable heavy firepower. 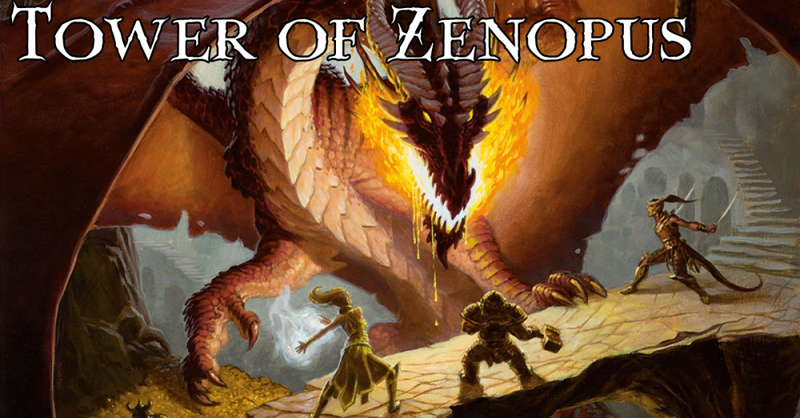 Pretty much anything in the force can deep strike either from the unit rules, a psychic power, or a stratagem so the rest of it is pretty flexible. The dread is also carrying a double lascannon as well. 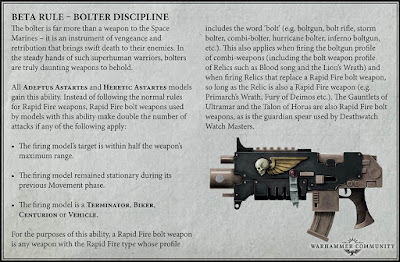 The recent buff to bolters makes everyone in the army a little better too. I've been collecting them for a year but I have yet to play a game with them so I cannot tell you how they play - but that should change this week! I'll put up a report when it happens and hopefully it will be the first in a new series.